Thom Breslin, is a CERTIFIED FINANCIAL PLANNER ™, who has been professionally serving clients for over twenty years. His wealth of experience and knowledge in healthcare, technology and the financial services brings together unique insight and strength to the success of each client’s individual financial roadmap. 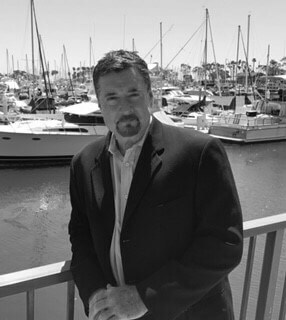 His breadth of accreditation as a Financial Consultant, Certified Employee Benefit Specialist and a Certified Fiduciary best affords current and new clients the opportunity to maximize income in retirement from sudden wealth, employment, business ownership or a successful professional career. Thom and his team’s personal touch guide you through the challenges of the time and through all stages of planning in your financial life as family dynamics take course. His High-Net-Worth clients include professionals, business owners, corporate retirement plans along with its employees and current retiree’s. Thom loves spending time with his children, travelling to visit clients, playing baseball (especially Cuba), mountain climbing and hiking, birdwatching, music and meeting new and exciting people.